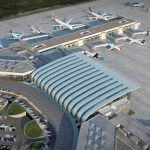 Two state-of-the-art express facilities have opened at Budapest Airport, as part of the EUR 160million (HUF50 billion) BUD:2020 Development Programme. 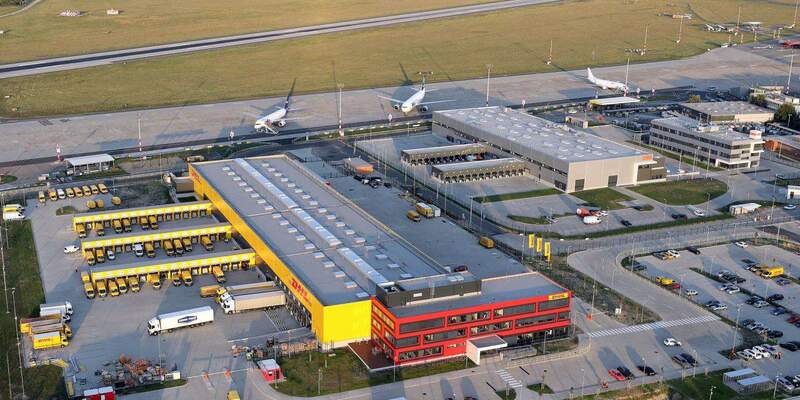 DHL Express is the latest to launch at the warehouse and office complexes, which have automated sorting systems, and represent the largest air cargo development at Budapest Airport to date, with a total land area development of just over 60,000 square meters. 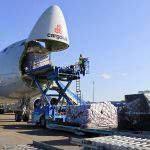 , which includes fully automatic shipment processing, allowing us to process more than 6,000 pieces per hour, which is three times our current capacity. 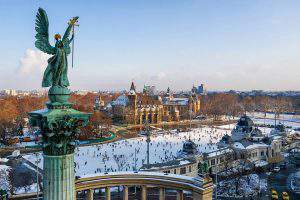 “We are pleased to kick start a new era for cargo at Budapest Airport with the opening of our new express facilities,” said René Droese, Director Property and Cargo, Budapest Airport. 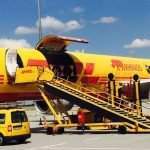 Budapest Airport handled a record volume of 72,161 tonnes of air cargo from January to July 2017, an increase of 19.6 per cent on 2016. 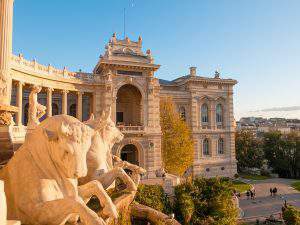 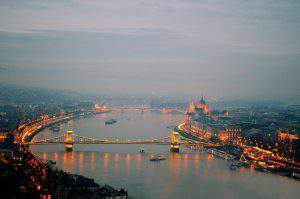 The Hungarian hub experienced continuous growth with new freighters, such as Qatar Airways Cargo, the volume increase of current freighter partners, such as Cargolux and Turkish Cargo, and the belly cargo capacity of passenger operators, including Air China and Emirates Airlines. 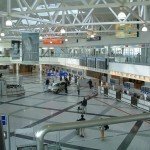 The recently announced LOT Polish Airlines services from Budapest to New York and Chicago, and the daily American Airlines flight from Philadelphia to Budapest will establish direct belly cargo connections between Hungary and the cargo hubs in the USA.